So it’s Friday again, and it’s kind of neat – we’ve had over 3.20″ of rain in the past three days that came down in a nice slow rain. It’s nice and muddy everywhere, and while it means we aren’t able to transplant the things in the greenhouse that are ready to go outside, it also means that we have some moisture in the ground, we don’t have to irrigate in April, and the soil isn’t going to blow away! That makes us happy farmers. The greenhouse is very full today. It’s so full, in fact, that we have trays on the ground next to the benches on both sides and plants outside. We are a bit earlier than last year with crops. Look at these tomato plant… They are significantly taller than a five year old! 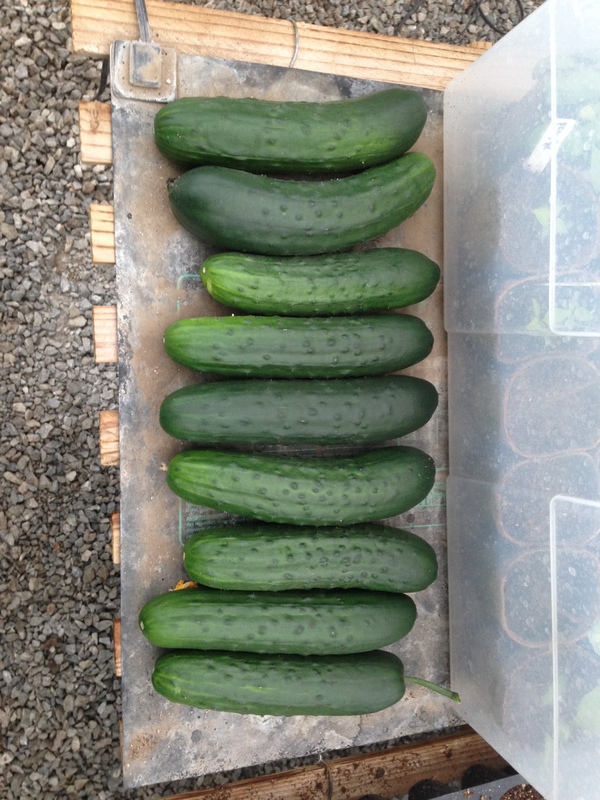 Oh, and look what we are harvesting… first cucumber harvest of the year and we are eating them up. Sorry folks, but you’ll just have to wait a little longer – I called dibs! Depending on what the weather does, we will be transplanting next week. IF I remember to bring the camera, that will make for some nice pictures. Have a great weekend – see you at the farmers markets in 2 weeks! AND Don’t forget to sign up for the Pekarek’s Produce CSA. I’m sure some of you know the old wives tale that you should plant potatoes on Good Friday. Some year’s this seems to make sense, but as you know, Good Friday came very early this year (March 25). This was too early for potato planting. So when will we be planting potatoes? Pretty soon. We are waiting for the soil temperature to warm up and be in a warming trend. It’s a little bit of a waiting game this year because these warm spells that come and go really make us want to be in the field. Our seed potatoes were ordered during the first week of January and we’ve since received our seed potatoes this week. At one time, we used to cut each and every potato by hand. Not only was this time consuming, but also a little dangerous for me because I am not what you would called “skilled” with a knife. Fortunately, there is a very nice machine and nice friend that assists us with the process of cutting more than 4,000 pounds of seed potatoes. Hopefully we will have yummy potatoes like this. A few weeks ago, before there was too much rain, in between snows and on a day that was both calm (low wind) and not too warm, Ryan went out to the field and very carefully laid plastic. Many times you will hear us refer to this as “mulch” or “plastic mulch.” The main idea of using plastic mulch is to suppress weeds and conserve water. What you don’t see in this picture is the drip irrigation that is underneath the mulch. Then one morning last week, when the weather was not yet warm Ryan and I went out to the field to punch holes in the plastic. Each plant needs a slit or hole to grow in so we punch the holes before planting. Once the holes were punched, the crew showed up for the day. Much of our crew for this year’s onion planting was new to Pekarek’s Produce, so we did a bit of introduction to the farm, to onions and then we got right after it and got to planting. It didn’t take long to fill up the first row of onions. We planted 5 varieties of sweet onions Highlander, Candy, 1015Y, Red Zepplin and Red River. If you’ve never had one of these onions, especially from Pekarek’s Produce, you’ve never had a REAL onion. Every one of these varieties is super sweet. Unfortunately, every year we’ve grown onions, the poor babies seem to have a rough life – they either get hailed, flooded, or pelted with clay when the winds blow. We hope for an easy year for these guys. While some people will seed onions, we transplant onions that we get from another grower in sets and cases. These were some of the best looking onions we’ve planted in years. We had a great crew working with us to transplant onions this year. We are really looking forward to a fun growing season with these folks! They don’t look super happy yet, but there is a little bit of instant gratification when transplanting onions. Unlike seeding plants, when you transplant you instantly have something alive and growing in the soil. If you’ve never followed our blog, you will know that we don’t take too many group photos, so here’s one of the few you may see. Happy Onion Planting from Pekarek’s Produce! Don’t forget to sign up for the CSA! I am excited to say that our CSA is filling up more quickly than any other year. Get your CSA sign up in soon. We appreciate the continued support from all of you and are looking forward to spring! What do you do without power? 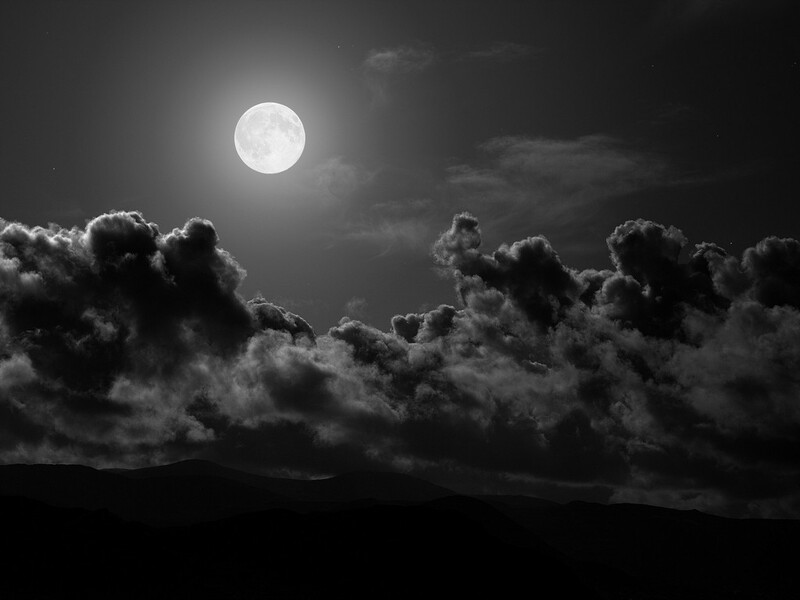 There was a time in our lives that when the power went out, it just wasn’t that big of a deal. And really, in the grand scheme of things, the power going out isn’t too bad. But instead of grabbing another blanket on a cold night, we slowly wake up to realize the power is out. Then we jump out of bed in a panic and start running. 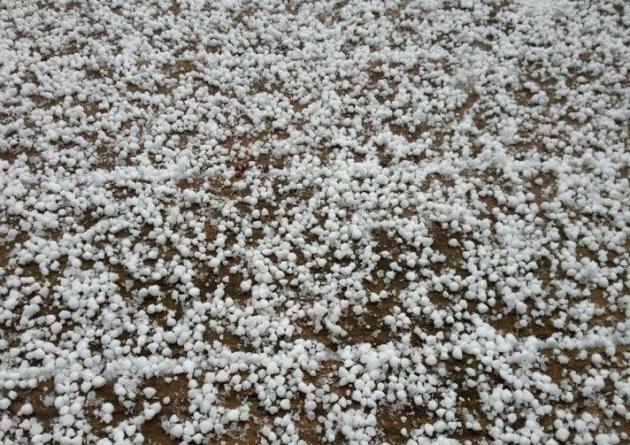 This is the panic that happened last week at our house… If you live north and west of the farm, you will know that a little over a week ago, we had a pretty good snow/wind/dippin dots storm. Now some parts of the state had a pretty good snow from this event. We didn’t end up with any snow that stuck around, but some time during the night, a transmission line from NPPD to the county went out. Only two days prior to the storm, we had an empty greenhouse, but as soon as we filled the greenhouse up with plants the power went out. So, in the middle of the night the power went out. Ryan and I shot out of bed, threw on coats, gloves, and boots, and headed outside in the dark. Ryan, with his flashlight and I, with the flashlight on my phone, headed towards the shed. In the shed, we pulled out the generator. There was a time where we didn’t have a generator, but we have learned our lesson. Being that we don’t use the generator very often, we had to figure out how to get the generator set up the right way. 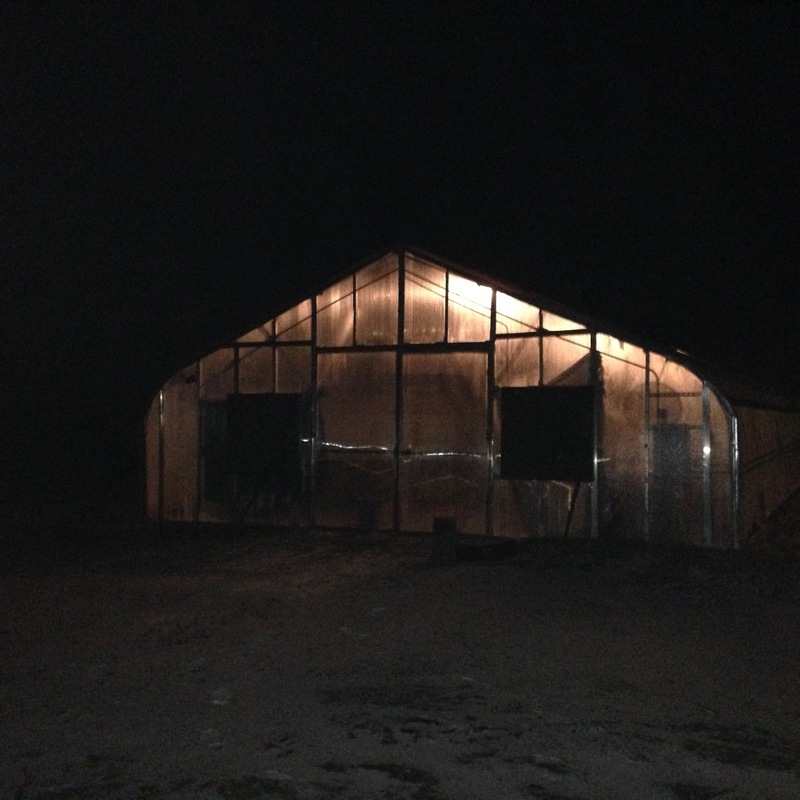 In fact, the first time we had it running, we didn’t actually get power to the greenhouse. 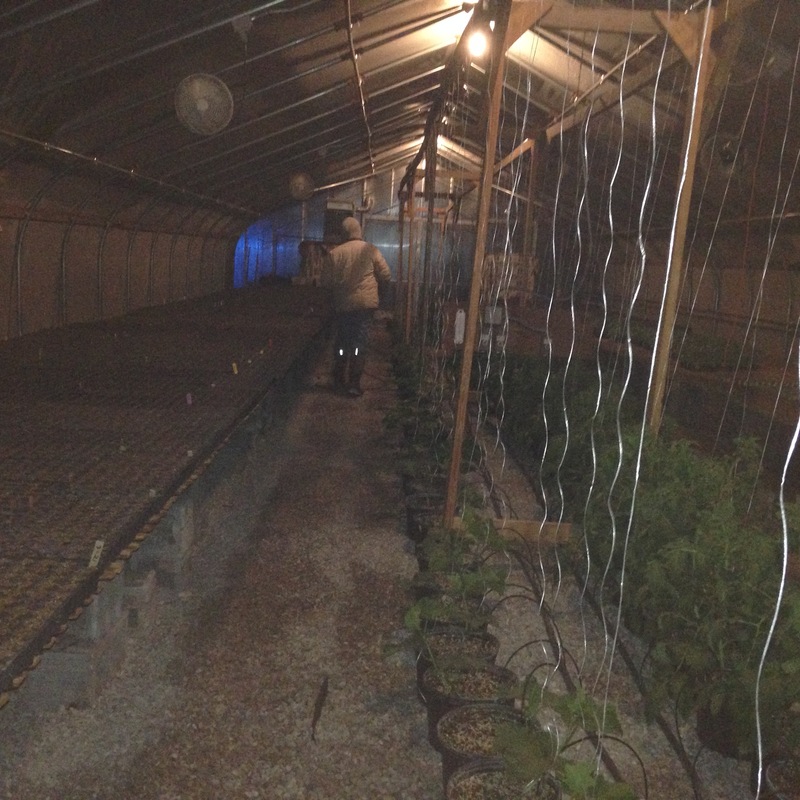 Once we got it filled up, hooked up and the breaker switched the right way, we got power to the greenhouse. I am happy to say, all of the plants came through the ordeal just fine AND Ryan and I didn’t seem to be too much worse for the wear even though our sleep was a bit interrupted. It’s hard to believe that it’s been just one little week since we’ve had an empty greenhouse. Since then we’ve been very busy. Ryan and I spent some quality time in the greenhouse seeding crops to go out later this spring. Quality time in the greenhouse was ended a before we were able to finish so we could have one last hurrah with fellow vegetable growers before the season gets into full swing. Ryan was lucky enough to finish up seeding the rest of the trays the next day by himself. One week later the seeds are starting to grow and the trays aren’t looking quite so empty.